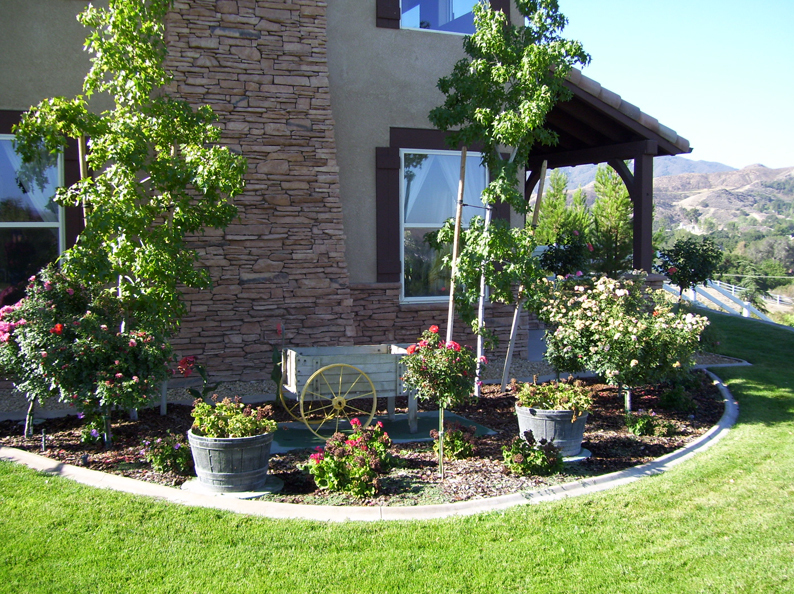 We provide thorough and vital inspections during real estate transactions. 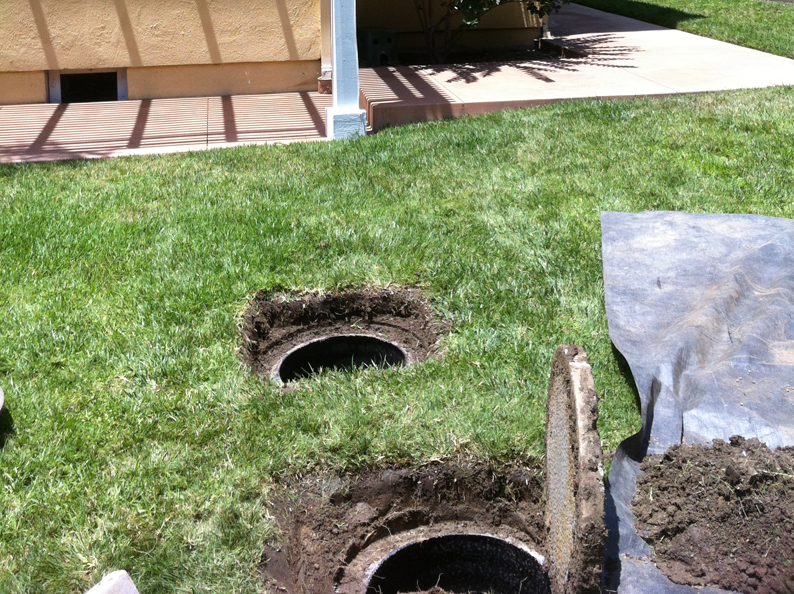 These inspections are critical for both buyer and seller as septic systems these days can be complicated and very expensive to replace or repair. 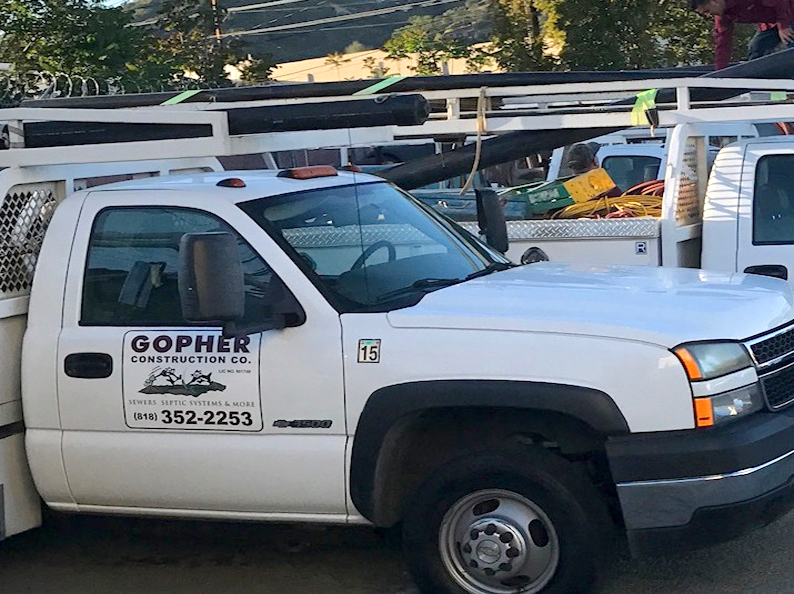 We can inform you and guide you through this process. 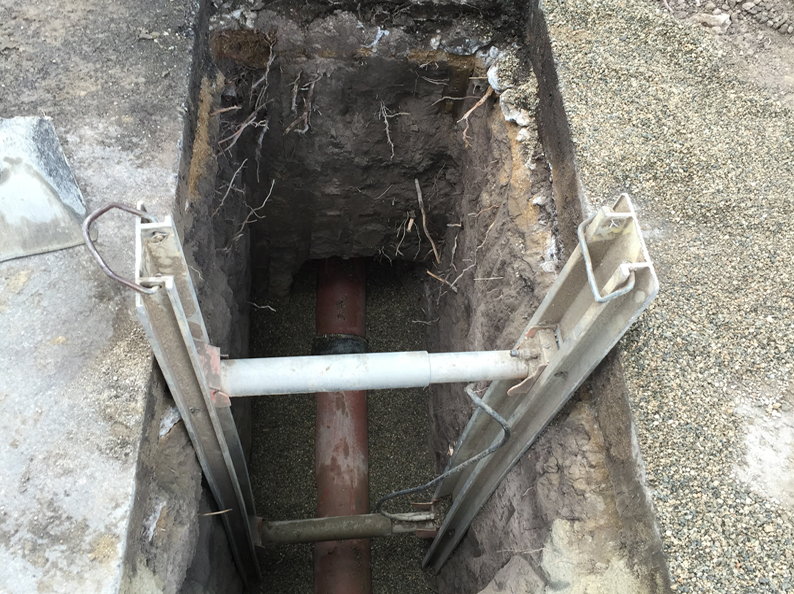 There are many different types of drains that we install and repair. 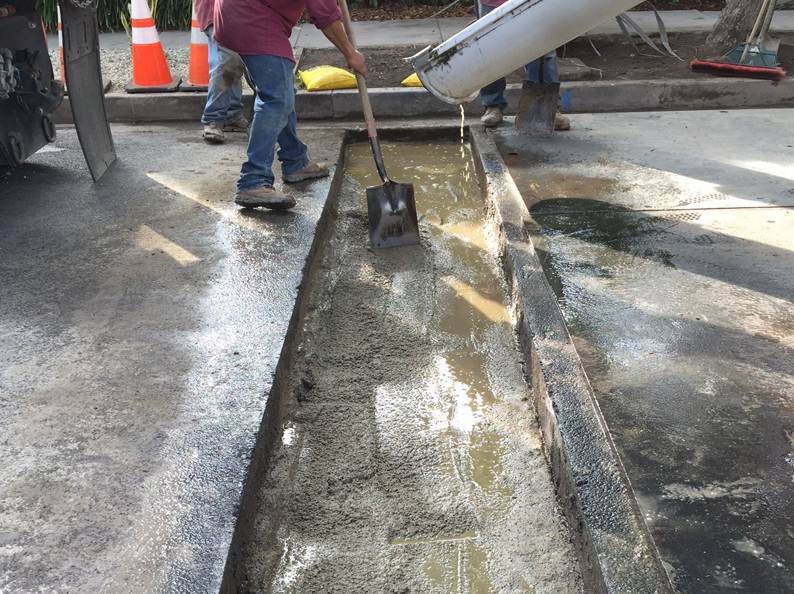 These range from simple surface drains to large diameter storm drains. 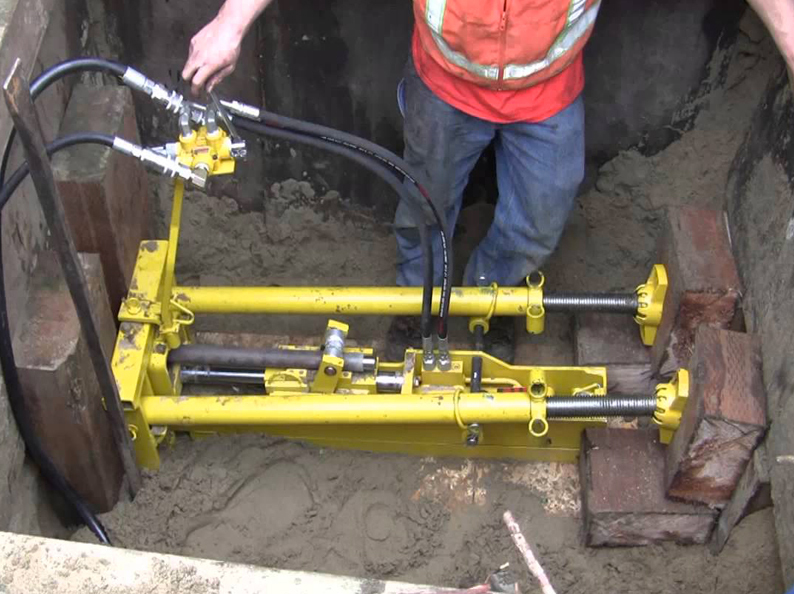 We have many years of experience and knowledge in trenchless technology and have found very successful specific types of trenchless pipe repairs we offer. 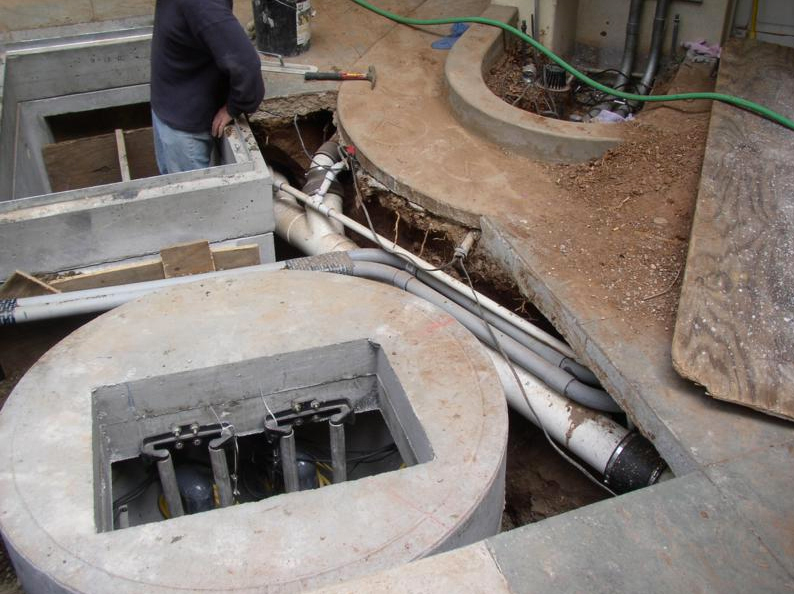 Installation and repairs of large public sewer pump systems. 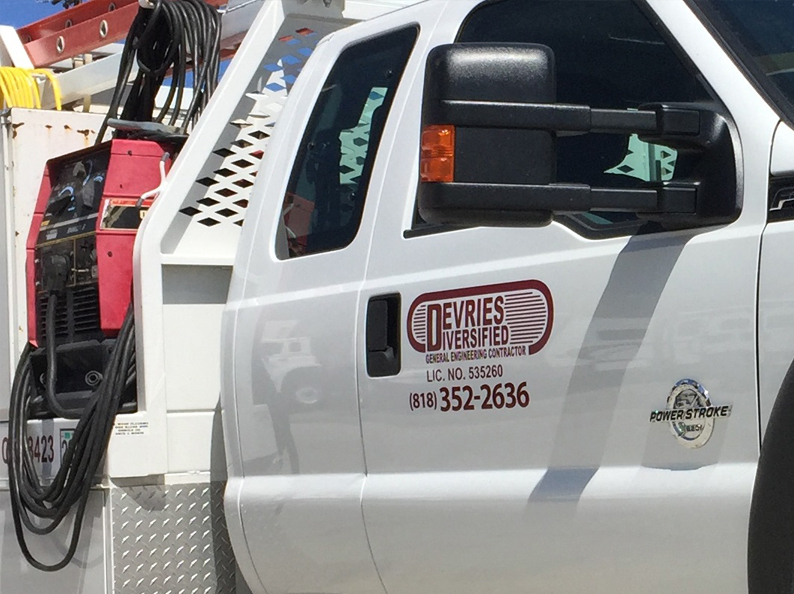 Specialty works involving conduit, utilities, fire hydrants, and other unique situations or installations.